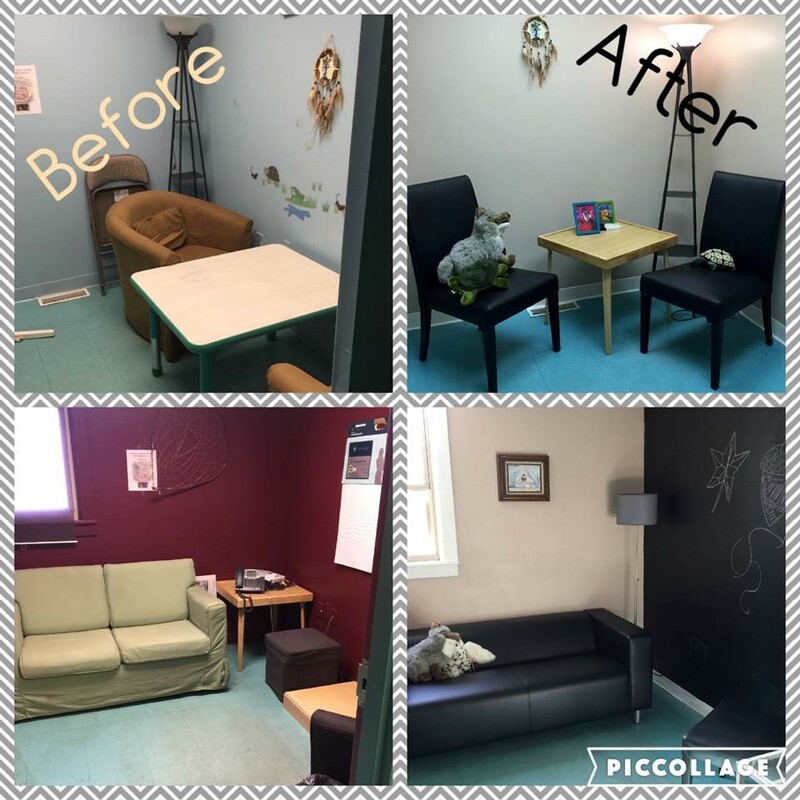 The Behavioral Health Department has updated its session rooms! 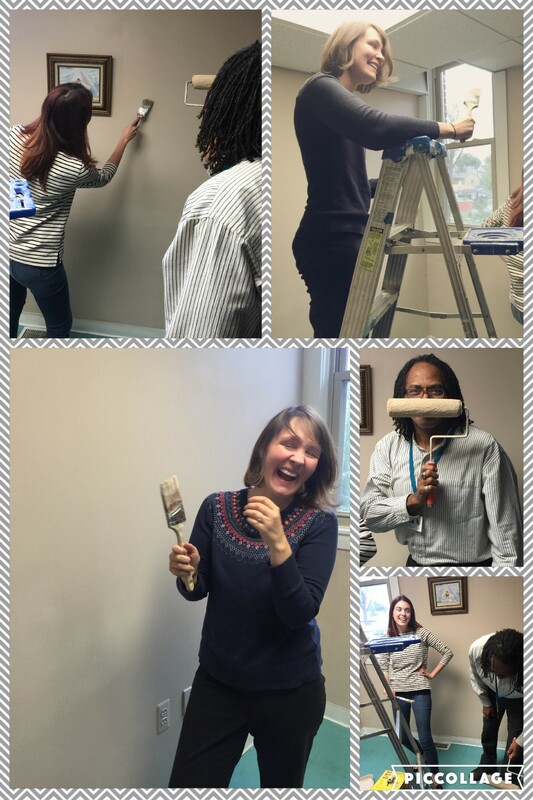 The newly updated rooms feature a calming color palate, chalkboard walls, case-management work stations (in development), new + comfortable seating, and ambient lighting meant to promote a calming and welcoming therapy environment. Special thank you to Bob Davis, Systems of Care Project Manager, for all his help on these renovations. Behavioral Health is also asking for the community’s assistance in naming each session room. Interested in scheduling a session with one of our therapists? Contact our scheduling team at 313-846-6030 to book an appointment.